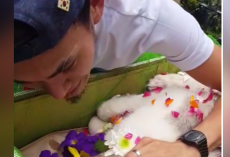 [Video] Translated Frenchie Tantrum Will Have You in Stitches	[Video] This Sassy French bulldog Hollering For Mama’s Attention Will Make Your Day! 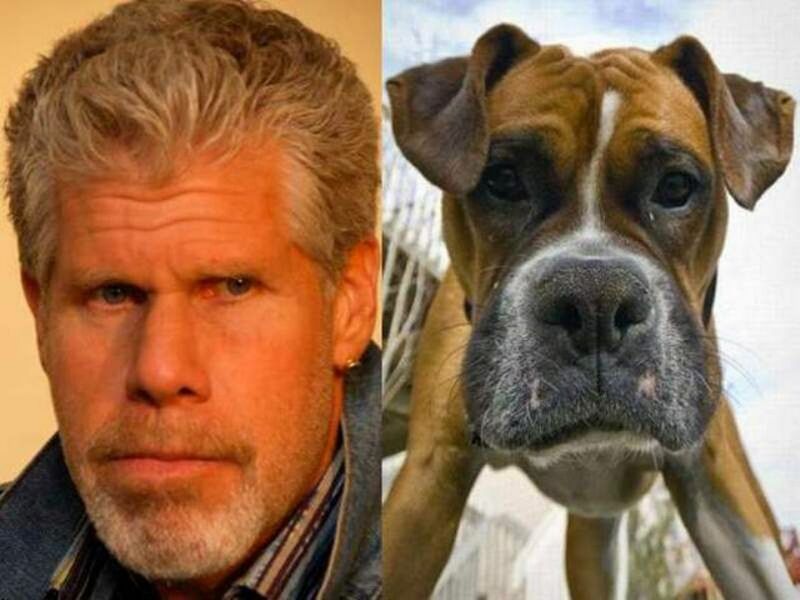 A doppelganger is a look-alike or double of a living person, or in this case of a living dog. How many times have you heard someone say this to a dog owner? 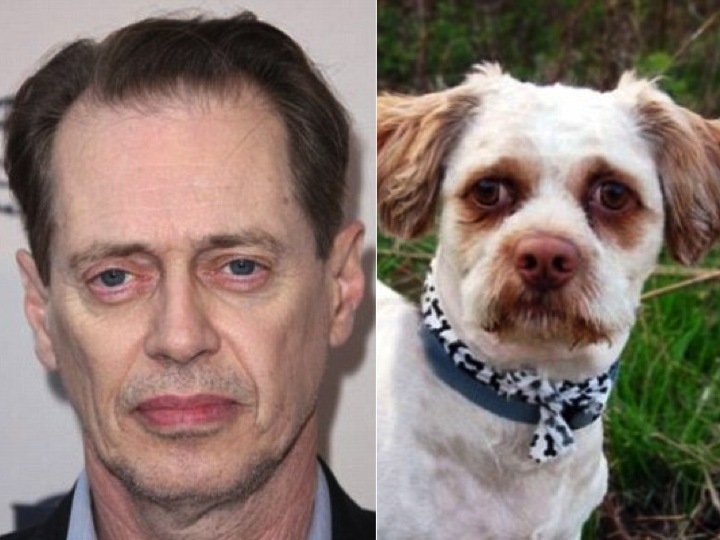 And let’s be honest, there are numerous humans and animals/pets who look freakishly alike. Which is more than okay because dogs are maybe the cutest little animals ever! So take a seat, get comfortable, and grab some tissues because you’re going to cry from laughing so hard. 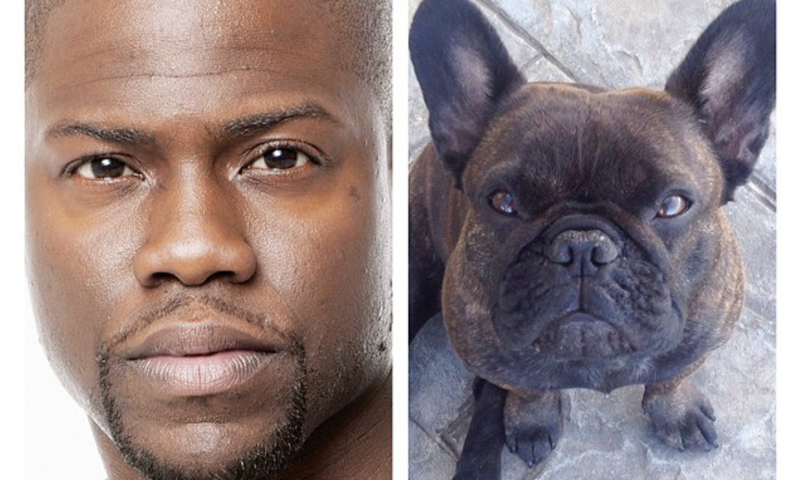 Here are some of Hollywood’s most famous celebrities who totally look like dogs. 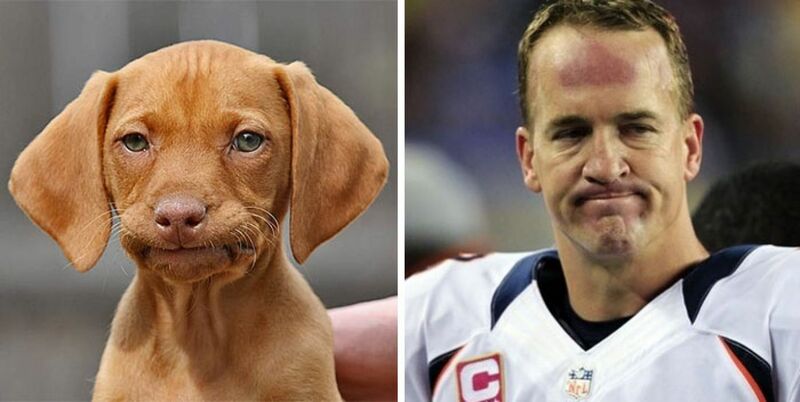 Give this pup a football and vuela, identical twins on their way to a third Super Bowl win. What? They’re both ruff. Just like Mr. Hart, this dog totally looks like he knows how to pull some crazy pranks and tell hilarious jokes. That grey scruff they both got going on looks just fab! We say stay away from the dye and stick with the au naturel grey. Smirk and all — the perfect duo right here. 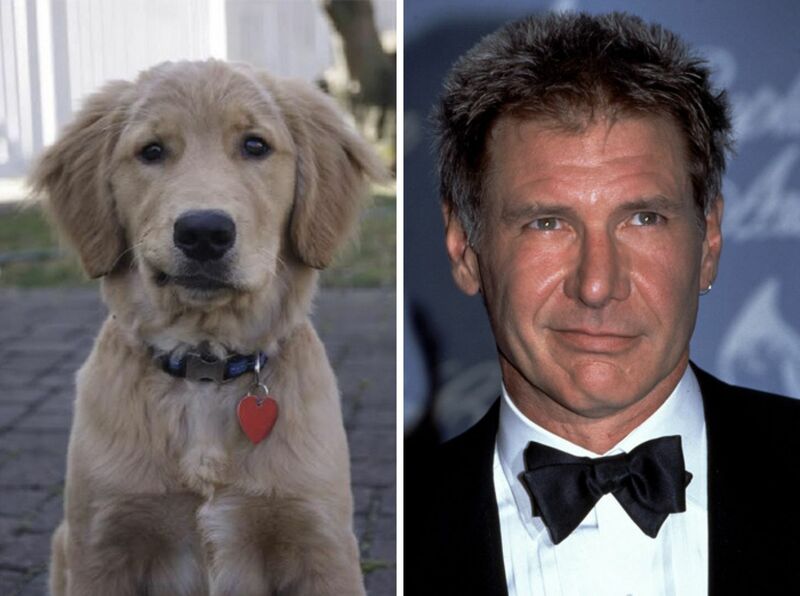 Okay they do look awfully similar, but here’s the real question — why haven’t we seen this dog featured in any of the Adam Sandler movies?